While AkashaCMS is designed to build any website structure, we want it to support building commonly used website structures like Blogs and Podcasts. What distinguishes a blog or podcast from other website structures is that content items are presented one-by-one in reverse chronological order. That is, each new blog or podcast posting appears at the front of the list, with each subsequently older post appearing afterward. There&apos;s nothing special about a blog or podcast other than presenting the youngest item first and the use of an RSS (or Atom) feed so subscribers can be notified of new postings. You may be scratching your head asking what we mean by "blog or podcast". The two are very similarly structured with one required key difference: A podcast has an Enclosure tag in its RSS feed. That is, podcasts are a series of podcast episodes. Each episode is either an audio or video file, with listeners using a podcast-catcher application to track the episodes. Those applications subscribe to the podcast RSS feed, with the audio/video file comprising the episode attached using the enclosure tag. The episode "show notes" is simply the text contained within the RSS feed entry. In other words, a podcast is a blog that distributes multimedia files. With that in mind, let&apos;s go over the requirements for a blog/podcast AkashaCMS plugin. That much adds the Blog/Podcast support to AkashaCMS, but does not define any blogs. The content for a given blog or podcast is defined by a search through the documents. The documents matching the search parameters are part of the given blog/podcast. We&apos;ll go over defining the search parameters later. Remember the akashacms-blog-podcast plugin supports multiple blog/podcast instances per site. Each blog/podcast is defined by an object describing its parameters. The object describes not only the search parameters defining the blog/podcast contents, but also the metadata advertised in the RSS feed. The plugin only supports RSS, not Atom. It&apos;s unfortunately true that the plugin doesn&apos;t actually support Podcasts, because the need hasn&apos;t been there to follow through with the intention to support both in the same plugin. With config.plugin(&apos;akashacms-blog-podcast&apos;) we access the Plugin instance object so we can call the addBlogPodcast function. As the name implies, this adds another Blog/Podcast to the site. The first argument is the config object, and the second is the blogtag. That string is used in several places to identify which blog instance is being referenced. The last argument is an object describing the blog instance. The rss field contains several entries describing the RSS metadata. This object is passed directly to the rss module, see its documentation for more details: https://www.npmjs.com/package/rss Notice that it&apos;s relatively easy to define the metadata required for a podcast using that module. The rssurl field lists where the RSS file is to land within the website. The rootPath field constrains the document search to a given subtree in the website. Leaving this off allows any document to be included in the given blog. If specified, this gives a directory which is the top of the tree that&apos;s searched. layouts Lists one-or-more layout templates. Presumably one will define a blog template and match on that as shown here. As the construct implies, you can list several templates in a comma-separated list. Hence, the layout metadata value is used not only to determine the page layout, but to select that this content file is in the blog. Between rootPath and matchers a subset of the documents in the website will be selected. It&apos;s those documents that make up the blog/podcast. The RSS file will contain those documents, using a short prefix of each document (from the teaser metadata value) rather than the entire document. The RSS items will be sorted in reverse chronological order, meaning the newest item is listed first. The akashacms-blog-podcast plugin provides multiple custom tags that are useful for constructing elements of a blog post or blog index. The blog-skeleton contains examples of typical page layouts. You&apos;re of course free to develop your own page layout. Either the publicationDate metadata value, or the timestamp of the document file, is used to determine the ordering of documents within the blog/podcast. The blogtag entry is, as we just said, used to identify which blog this document belongs to. The teaser is what&apos;s output in the RSS feed. The blog.html.ejs template ( https://github.com/akashacms/akashacms-blog-skeleton/blob/akasharender/layouts/blog.html.ejs) is meant for formatting a single blog post. It&apos;s a fairly normal page layout but with a couple additions. It&apos;s useful (perhaps) to organize the content documents in a directory structure, where the hierarchy has useful meaning. In such a case, the akashacms-breadcrumbs plugin can give you a useful breadcrumb trail. This is meant to be an attribution line, listing the author, the publication date, and category tags. A common feature of blogs is "tags". The akashacms-tagged-content plugin makes tagging easy. That module gives us a useful Tag Cloud (well, it&apos;s debatable whether tag clouds are all that useful) we can stick in a sidebar. This tag figures out the "next" and "previous" entries in the blog. Remember that blogs are sorted in reverse-chronological order, meaning presenting this as a blog means presenting the content in that order. The blog-next-prev tag lists two links, to the Next and Previous entries in the blog. That way the reader could read the entire blog by repeatedly clicking on one or the other of those links. 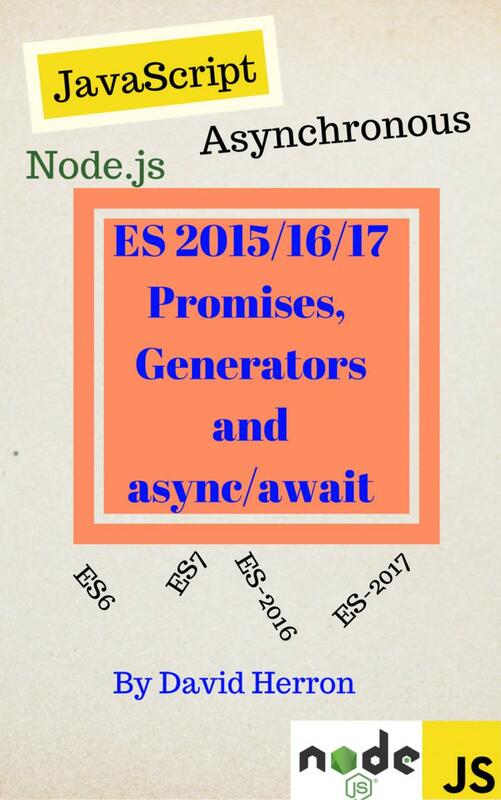 The blog-next-prev.html.ejs template is used in case you want to override the presentation. It&apos;s common in blogs to allow readers to leave comments. AkashaCMS doesn&apos;t support commenting natively, however Disqus is a fine system that supports commenting on any kind of website. It&apos;s useful to have an index page for the blog. Historically blogs have been presented in the River of News format. The methodology shown here can present in other formats just by changing the template. 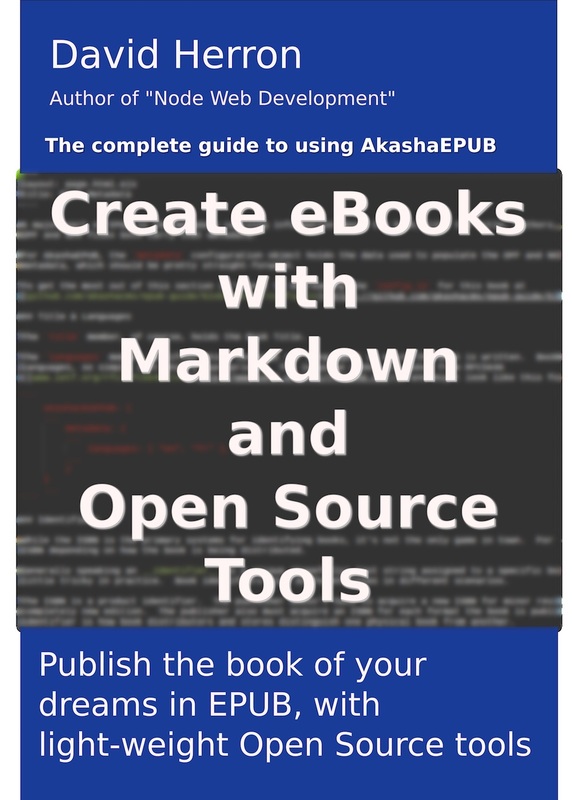 See: https://github.com/akashacms/akashacms-blog-skeleton/blob/akasharender/layouts/index-blog.html.ejs for an example. maxentries Controls the maximum number of blog entries to show on the index page. template Changes the template to use. By default this is blog-news-river.html.ejs. If you want to change the layout, you can either override this template, or you can specify a template using this attribute. This tag is meant to be used from the blog-news-river.html.ejs, and it shows the RSS icon for the blog. The "Blog index page" is one place you might present a blog index. Such content documents are expected to have a blogtag metadata entry. We also need to show a blog index on pages where there is no blogtag. Sometimes it&apos;s necessary to show multiple blog indexes on the same page. Notice that a blogtag attribute is given, to specify the blog being displayed.